The Freezer 33 TR is the perfect CPU cooling solution for enthusiasts who want to build High-End Desktop Computer on a budget. 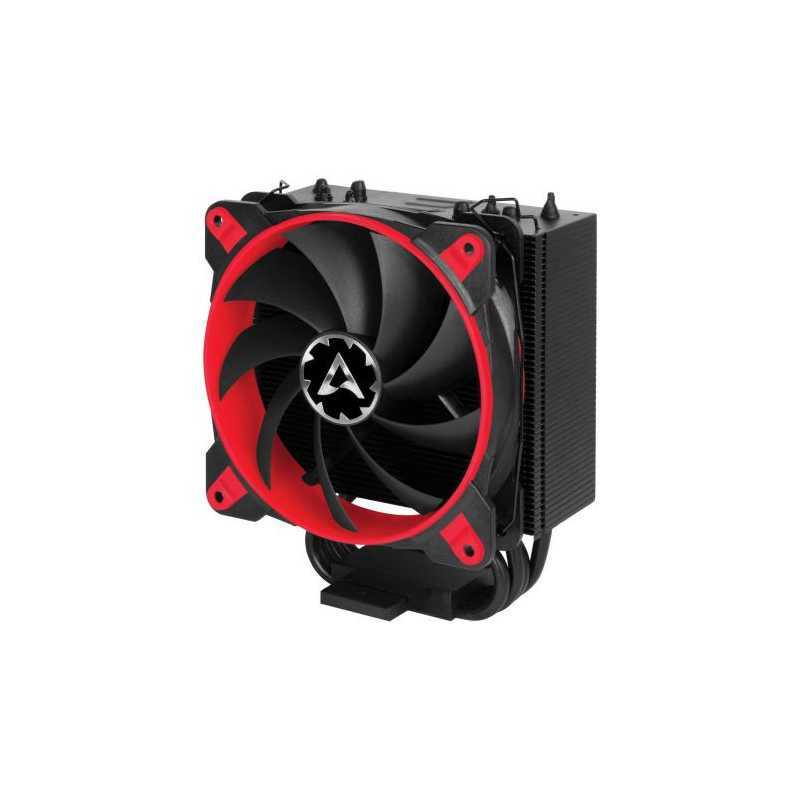 With the range of 200 to 1800 RPM the BioniX F120 fan of the Freezer 33 TR is controllable with the Patented PWM Sharing Technology to regulate the fan speed as needed. 10 degrees lower motor temperature doubles the life span. The BioniX gaming fans have a four times longer service life through low coil temperature. Therefore, we extend the warranty to 10 years. The Freezer 33 TR has off-centered heat pipes that dispense the heat in a more efficient way than the centered ones of its predecessors. Also, the layout of the 49 aluminium fins creates micro vortices that boost the airflow and circulate it around the heatpipes. 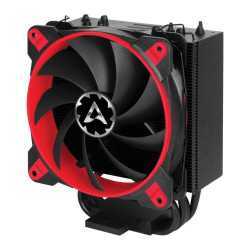 extremely quiet cooling for High-End Desktop Computers. the Freezer 33 TR is not only fool-proof to install, but also absolutely transport safe. We offer a regularly updated user manual in many languages conveniently at your fingertips anywhere and anytime. Put the QR code sticker at a place of your convenience and never waste time again looking for product instructions. Rotation Speed: "200 –1,800 RPM (controlled by PWM)"